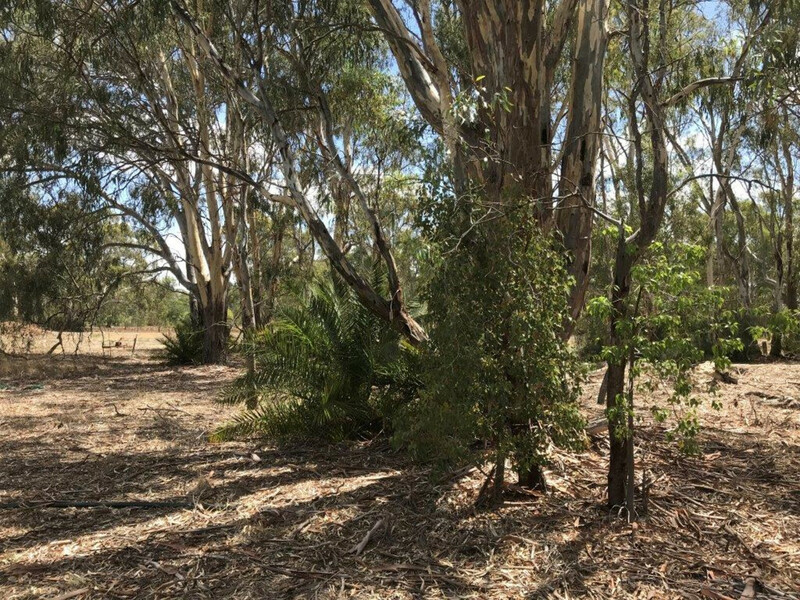 …..within a minute of the river and a brisk ride to town. 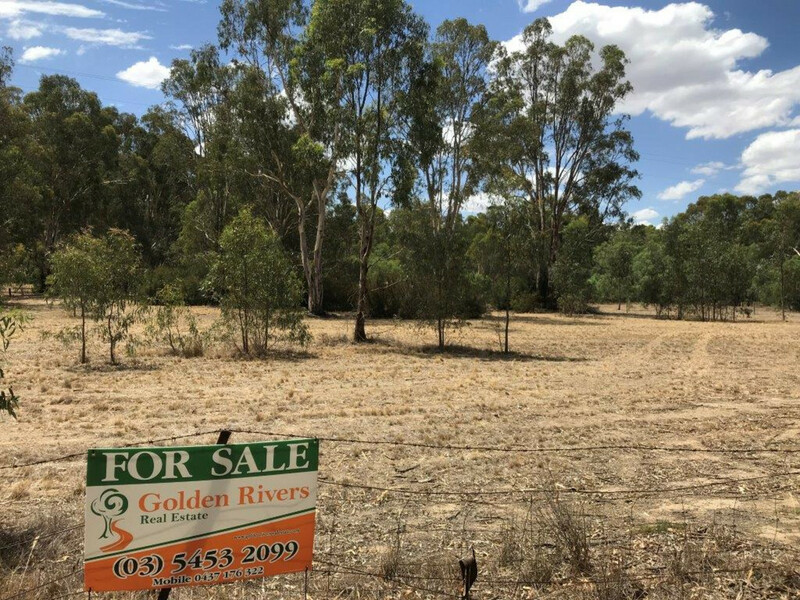 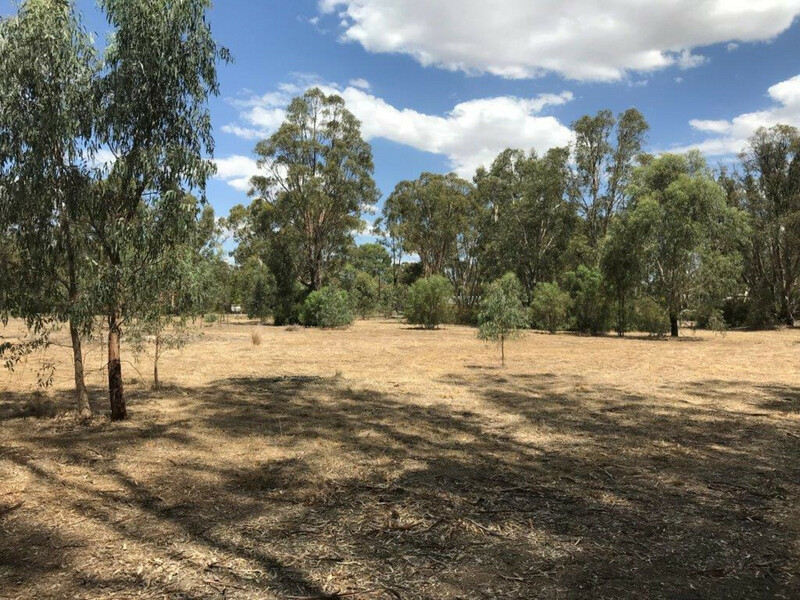 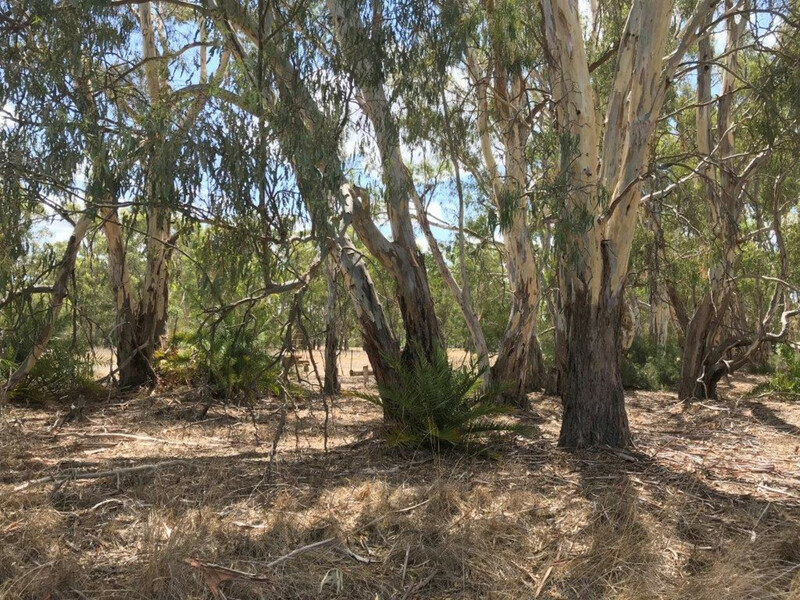 5 acres benefiting from a scattering of healthy gum trees, rural fencing and a 6 ML pumping licence direct from the Murray river. 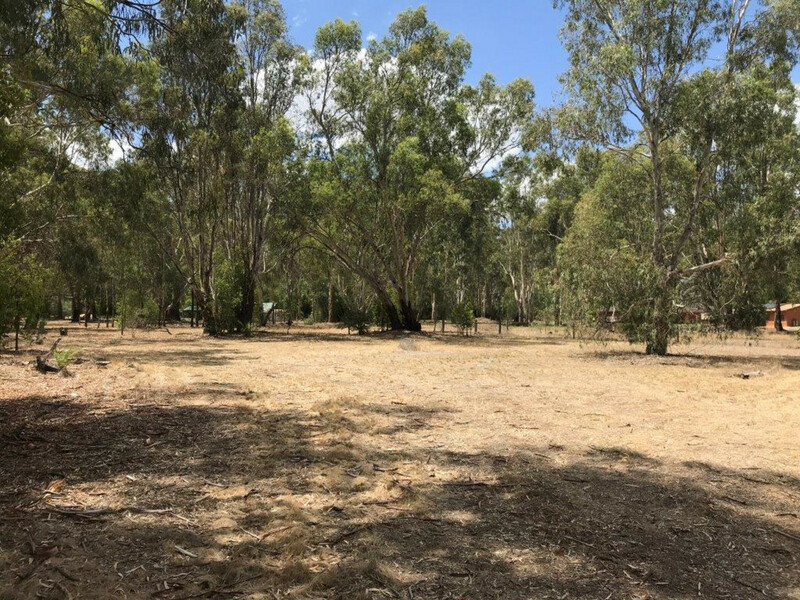 One of the last remaining allotments of this type in Koondrook – once it’s gone your chances of finding something similar are slim to nil. 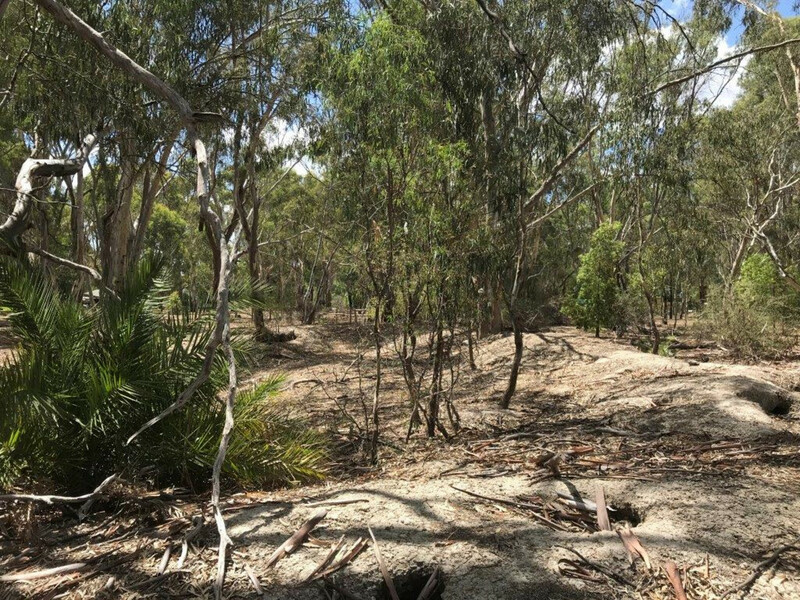 Ready to build on; soil tests complete; fully engineered (solar passive) house plans available. 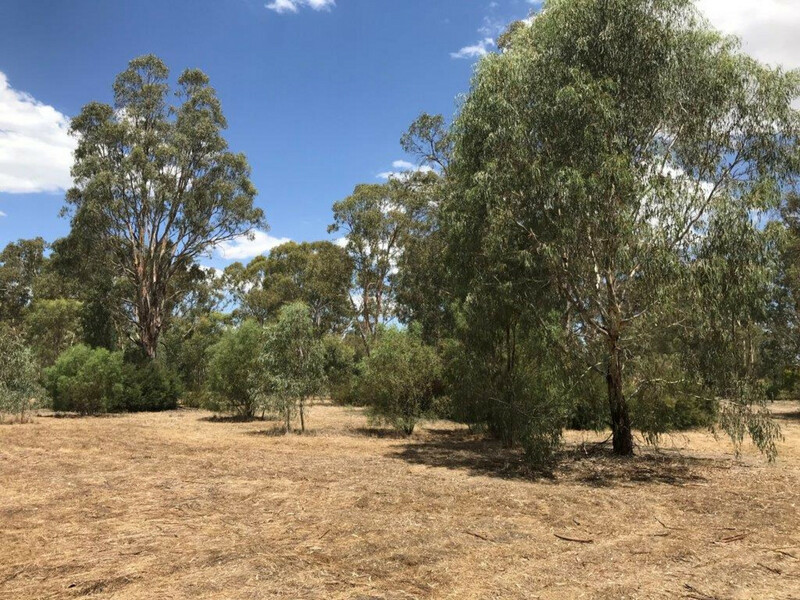 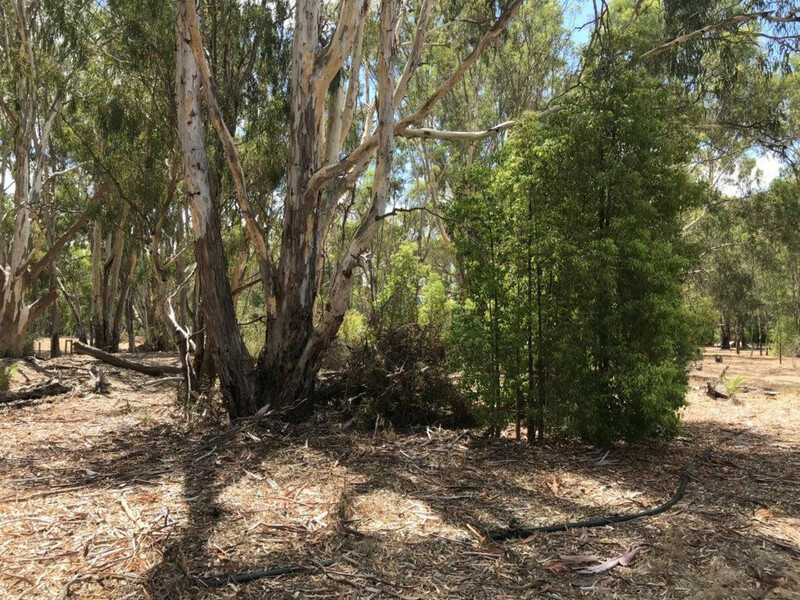 Lot 154, Koondrook-Murrabit Road, Koondrook, VIC.